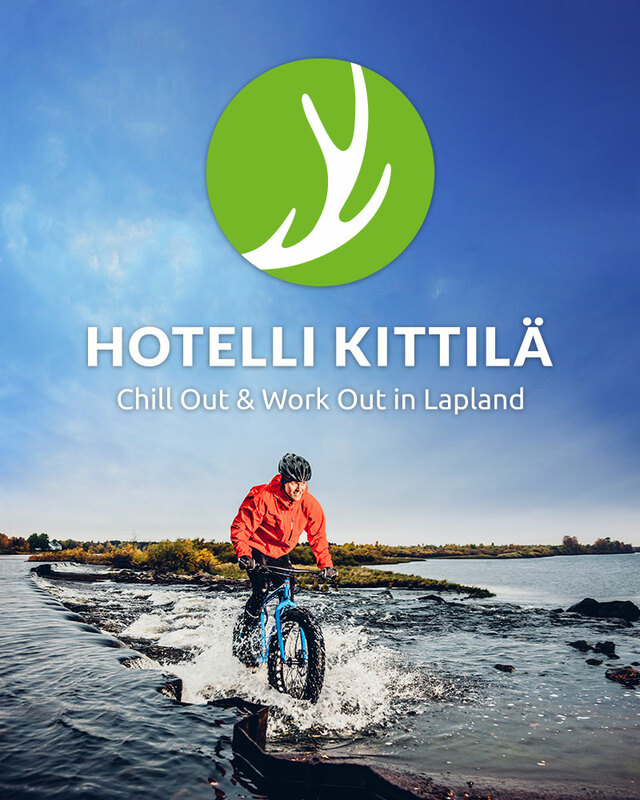 Hotelli Kittilä is located in the middle of the Fell Lapland, only 20 minutes drive from Levi Ski Resort. From our hotel you have easy access to explore the whole of Lapland! 37 rooms: Standard, Family, Sport and Suite. Please note; earlier breakfast or breakfast outside of the high-season can be served as portion packages delivered to guest kitchen. Breakfast is included to the room prices. The restaurant services in Hotelli Kittilä are provided by our cooperator OunasHovi. The distance between Rovaniemi and Kittilä is operated by bus 4 times a day. As a small private Hotel we do not have 24 hours front desk in the reception. We serve in the reception along other tasks between 7AM and 9 PM. Please inform your estimated time of arrival – if you arrive later than 9 PM, please contact so we can agree about the keys. Check-in time starts from 3 PM and Check-out time is latest at 11 AM. Please let us know if you need an early check-in or late check-out, we sure can arrange it with a reasonable fee. Room price always includes breakfast, free parking, saunas and free access to gym. Breakfast is served between 7-9.30 am on weekdays between Monday and Friday. On weekends breakfast is served between 8-10 am. Please note earlier breakfast and outside of the high season breakfast can be served as a portion package. Saunas, own for ladies and gentlemen, are warm every evening at least from 6 pm to 9 pm. You may enter the gym with your room key at anytime between 9 am and 9 pm. Parking with heating sockets is available right in front of the main entrance and also on the back of the hotel. Hotel is easy to find; we are located in the center of small town of Kittilä. Our address is Valtatie 49, 99100 Kittilä. From the airport the easiest way to get to the hotel is taxi, there are several available for each flight. There is a bus to Levi 4 times a day every day leaving on the other side of the street. If you have any questions or you need some more information or help with airport transfer, do not hesitate to contact us either by mail info@hotellikittila.fi or by phone, +358 44 7600 200. Welcome, we really hope you to enjoy your stay with us!